Welcome to the Digital Caricature download page from "Teammates for Kids"! • We also offer an easy, low cost print and delivery service starting at $1.50 - See right side of page. • From there just "Right Mouse Click" on the image of your choice and save it to your local drive on your computer. If you need any assistance call 800-610-6341. 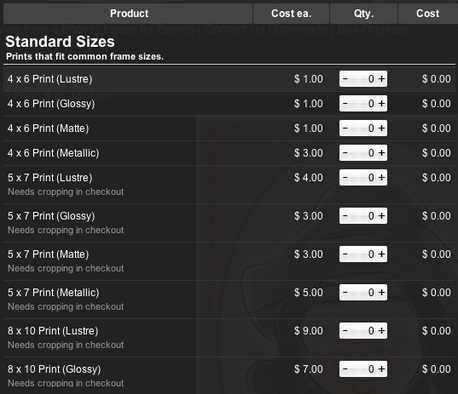 Purchase Prints- Making it easy for you! Receive copies of your original artwork delivered by mail. Click here to see how easy it is to get them at any size!